The Jacksonville Adult Education/WAGE Center offers free GED and WAGE classes for students 18 and older. If you just want to improve your skills for college or to get a job may also enroll. All students must take the TABE test. From the results of the TABE, your instructor will be able to see what skills need to be refreshed before continuing. Please allow 2.5 hours to enroll and take the TABE. Bring your Arkansas driver’s license or ID and your Social Security card. Students with less than a score of 535 on the TABE will need to work to improve basic skills in Reading, Math, and Language. After testing, you will sit down with an instructor to review test scores as well as your goals in taking courses. 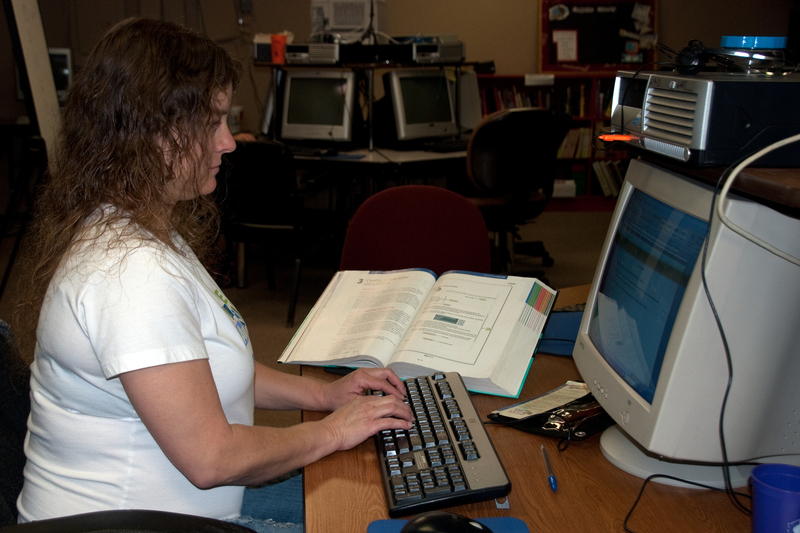 Students interested in computer classes may also work to complete WAGE Certificates in Employability, Customer Service 1 & 2, Banking, Industrial, and Office Technology. For the highest level certificates, students will eventually need to score 535 on the TABE. With a WAGE certificate, our workforce partners will be assured that the student they hire has met workplace standards. 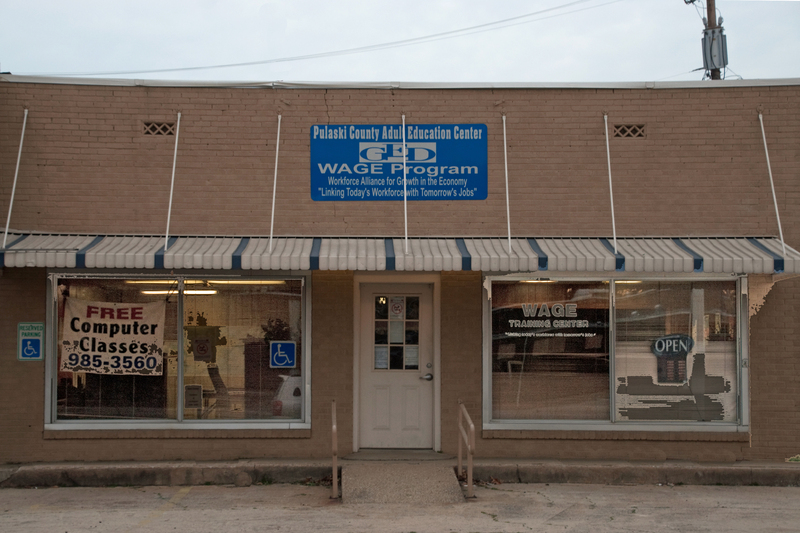 Those who follow the Jacksonville WAGE checklist may take the GED Ready test at our center. 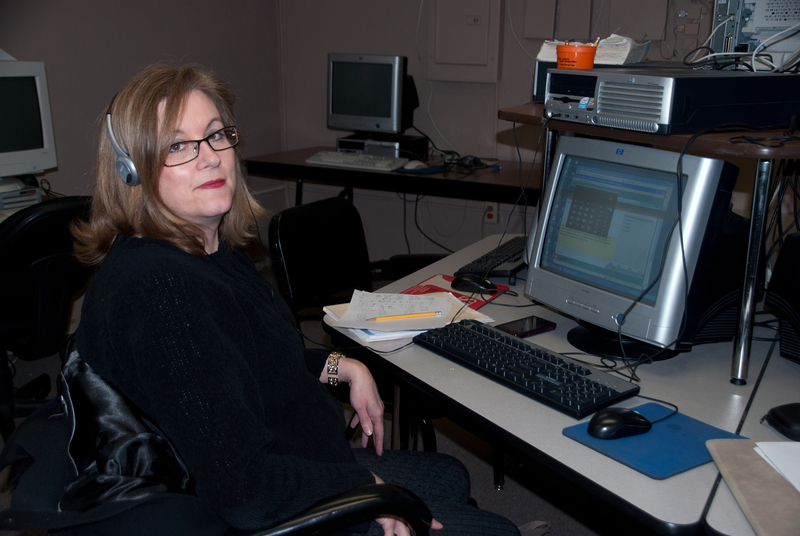 The Official GED test is given at the main Adult Education center in North Little Rock. 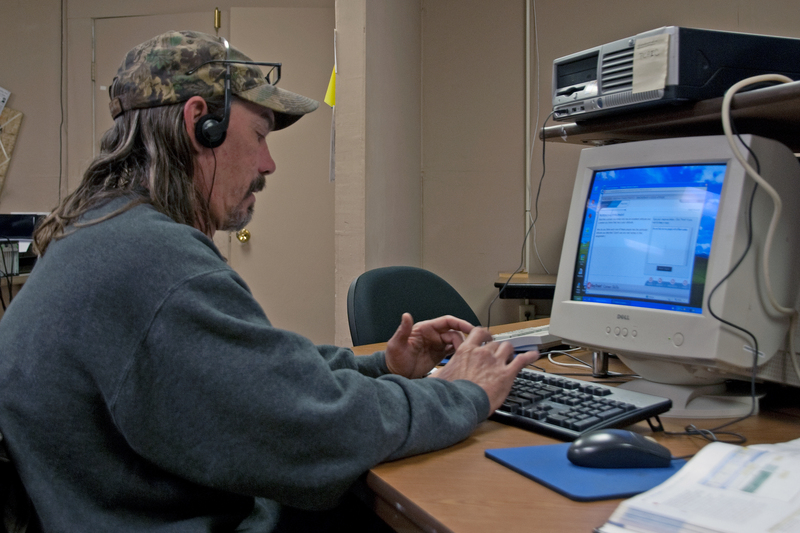 Students may also enroll to improve basic skills without going for a GED or WAGE certificate. For students who want to get a job or go to college or other training, a career coach is available one day per week to meet with our students. An additional GED class is offered for Pulaski County Special School District and Jacksonville/North Pulaski School District students who are 16 or 17 years of age and meet certain guidelines from their school. Students will need to see their school counselor first. All paperwork will need to be sent to the main Adult Ed center from the school counselor in order to start classes.